The Volga-Dnepr Group of companies has been often in the news during the past months with regards to their fleet and operational expansion plans. 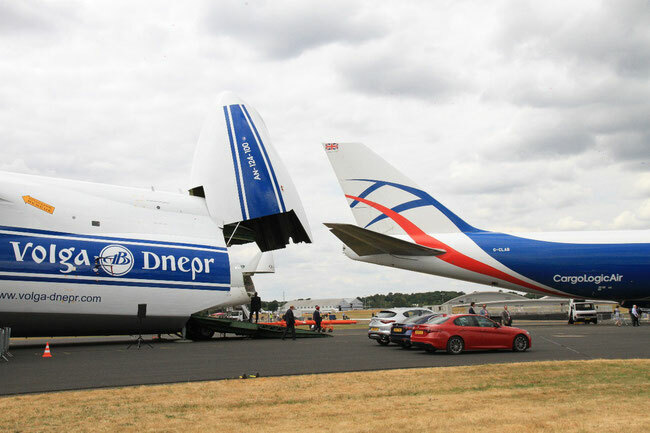 The Group which apart from the AN-124 and IL-76 heavy lift operation also includes Moscow-based AirBridgeCargo and Atrans, as well as London-Stansted based CargoLogicAir, has been moving ahead rapidly during the past five to six years. Now a new service is offered to the market. The Volga-Dnepr Group has now launched a new Aircraft On Ground (AOG) service to assist carriers around the globe who have aircraft stranded because of mechanical problems and the lack of the necessary spare parts at those locations to quickly rectify the problem. In other news this last week SITAONAIR announced that they are joining forces with AirBridgeCargo and CargoLogicAir on their so-called Internet of Things (IoT) concept which is seen by them as being a key development for the air transport sector. 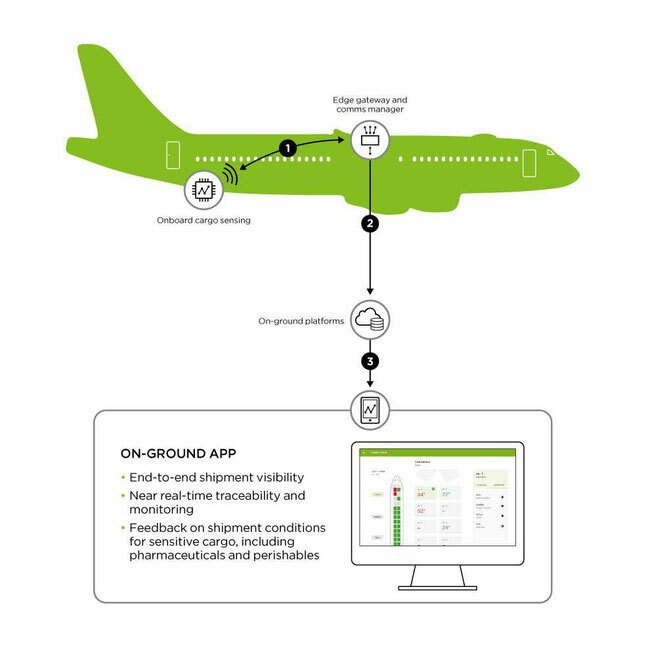 SITAONAIR states that by applying its open platforms approach to delivering bespoke IoT capabilities onboard, SITAONAIR will securely integrate diverse aircraft avionics - encompassing sensors, connectivity, hardware, applications and more - heightening the potential of the connected aircraft. This they say works by the collection of IoT data which is provided by OnAsset Intelligence, a SITAONAIR partner, during any given flight. This information is then fed into SITAONAIR’s IoT gateway and can be used by the carriers to monitor the inflight status of goods onboard. This is seen by ABC and CLA as being very useful for the monitoring of pharma goods and is intended as being the catalyst for both carriers’ digital pharma service.